For the BEST Goalkeeper Coaching in Southend, call ANthony Dean of Just4keepers on 07767 210599.
also for great Goalkeeper training in southen call anthony! also Goalkeeper Training in Romford call ant! Do you want the BEST goalkeeper Coaching in Midland, call Jason Pearcey of Just4keepers on 07956 428063. and sample some professional goalkeeper training. For the best Goalkeeper Courses in Surrey, call Matt Nash, Just4keepers on 01932 561563 or 07742345409. 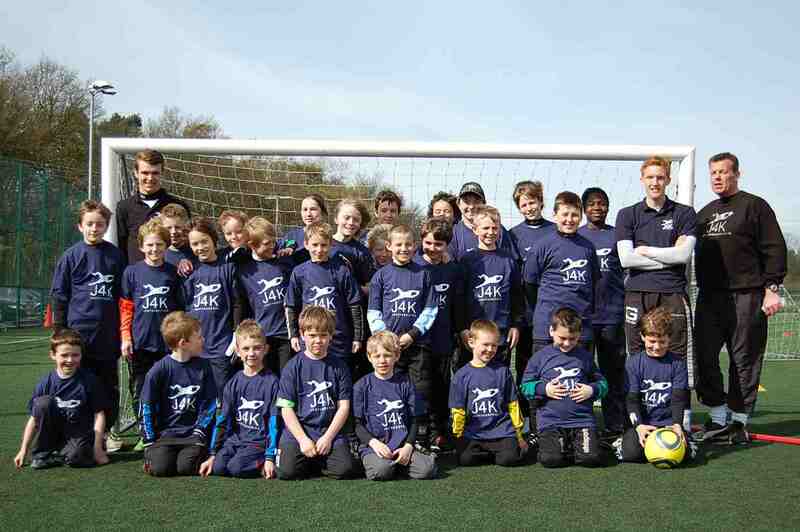 Goalkeeping coaching is surrey in a fun enviornment! For the LEADING Goalkeeper schools in Dublin, call Matt Gregg from Just4keepers on 087-7691191. With 20 yearas of professional goalkeeping under his belt, he is regarded as the Number 1 gk coach in Ireland. Please ask for a FREE goalkeeper session when you call! if you are interested in goalkeeper schools in warrington, check this out. interested in goalkeeper coaching in warrington. check the link out below. J4K Coach James Russell running his 2010 Easter Course in herts (UK). just a quick article on how goalkeeper coaching has developed over the years. Just some quick advice on Goalkeeper DVD. Please see the below article. Are you looking for Goalkeeper Training on the Wirral, cheshire. If yes, this article may help?